The winter provides a much needed rest from the active spring, summer and fall seasons here in Prince Edward County. Whether you’re in tourism, construction, landscaping, professional services or agribusiness, the winter down time provides a chance to plan and strategize for future growth opportunities. 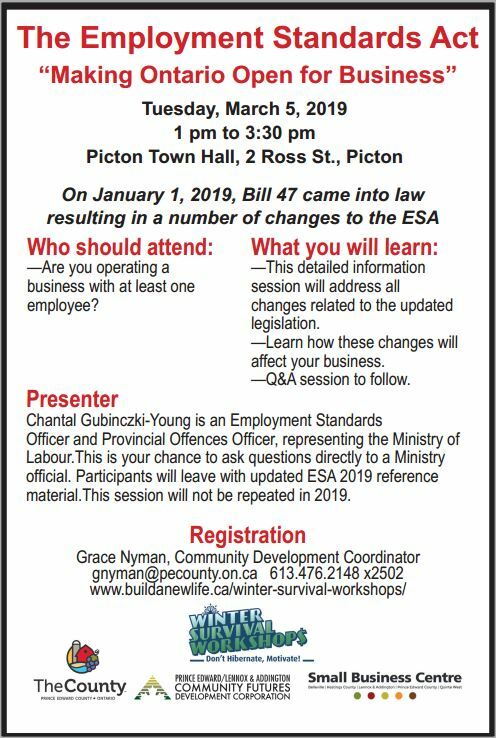 The County’s Winter Survival Workshops deliver important and relevant training and education to small businesses in Prince Edward County to help them stay competitive. Business operators can find workshops that provide valuable information, such as the adopting the use technology, opportunities to remain competitive, maximizing the tourist season or ensuring a financially sustainable transition into retirement or the sale of a business. 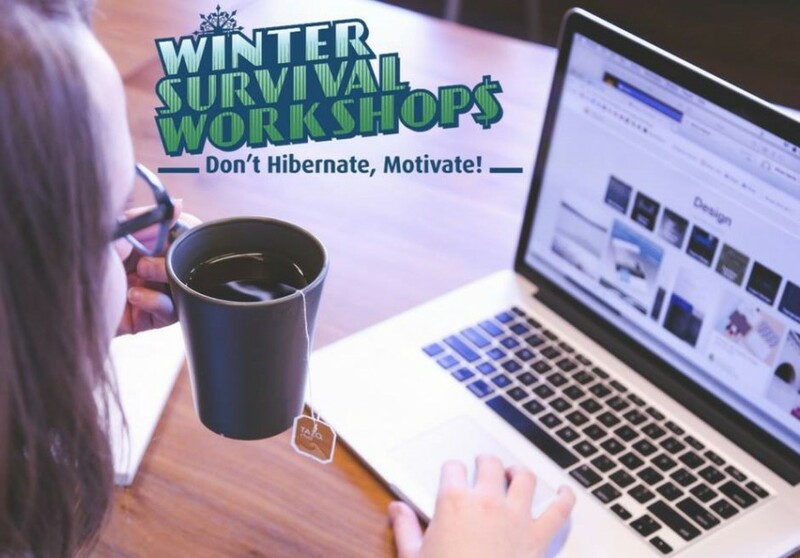 The Winter Survival Workshops are administered by The Community Development Department in partnership with The Small Business Centre, Prince Edward/Lennox & Addington Community Futures Development Corporation (PELA CFDC) and the Prince Edward County Chamber of Tourism and Commerce. These partnering organizations identify relevant topics through data compiled by partners as well as agency meetings and client feedback. Workshops are then created to contribute to business knowledge, transformation, performance and growth. Please sign up to our Workshops newsletter (BELOW) to be notified of the next available workshops. 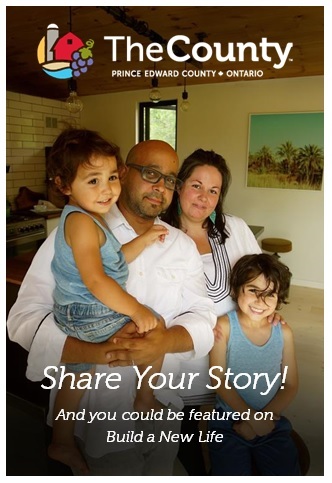 Sign up to receive information on upcoming workshops.